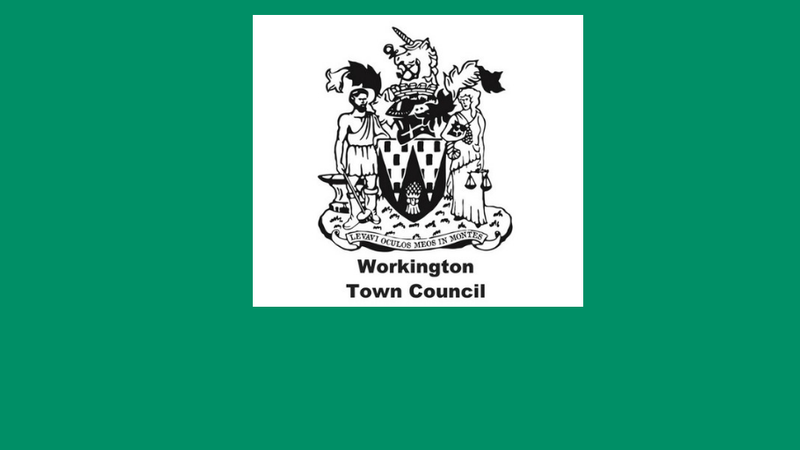 Allerdale Borough Council is encouraging everyone to have their say on the future governance of Workington Town Council, including whether Moorclose should be a separate parish. The second stage consultation considers proposals for the number of councillors as well as changes to the number of wards and their boundaries. These were proposed by the Workington Community Governance Review working group after considering the responses to the first stage consultation held in May this year. The consultation also includes questions on the future of Moorclose, and whether it should be a separate parish council. This is in response to a petition carried out by Moorclose councillor Stephen Stoddart, calling for a separate parish council to be considered for the area. It was unanimously agreed at the Council meeting of borough councillors on 25 July 2018 to consult on this question as part of the Community Governance Review. The borough council is carrying out a consultation after it was asked by the town council in October 2017 to review both the number of councillors and the boundaries for its town council wards. Workington Town Council currently has 30 councillors across 11 wards. The proposed changes would mean the number of councillors is reduced to 25 and, if agreed, the number of wards would shrink to eight. To accommodate the changes, there are also proposed changes to the ward boundaries. Anyone can have their say and find out more details online. Just go to www.allerdale.gov.uk/consultation and follow the links. There are also hard-copy versions of the consultation available in public buildings and on request from the Council’s Electoral Services section on 01900 702 550. The closing date for responses in 17 October 2018. The review is being carried out by a working party of the 15 Allerdale Borough Council councillors who represent Workington. The working group’s final recommendations will be voted on by borough councillors before any changes, if agreed, can come into effect.